Is it better to save the world by bringing down power lines or by adopting a Ukrainian orphan? That is the dilemma faced by a “Zen terrorist”, the heroine of Benedikt Erlingsson’s zany and ironic comedy. Halla, a 49-year-old teacher and choir director, lives quietly on her own. 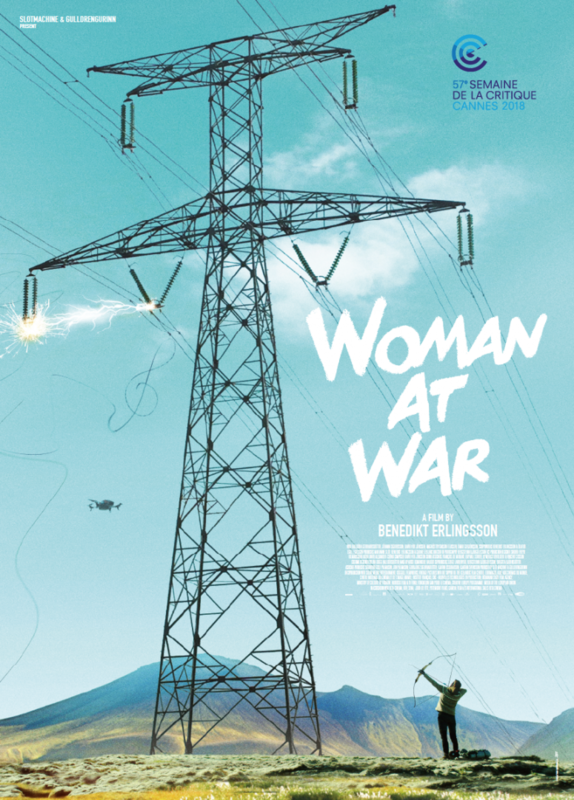 Yet in her leisure time, she is an anonymous eco activist, waging her private war against an industrial giant wrecking the pristine Icelandic nature.How can she contribute to preventing the looming environmental and social disaster?